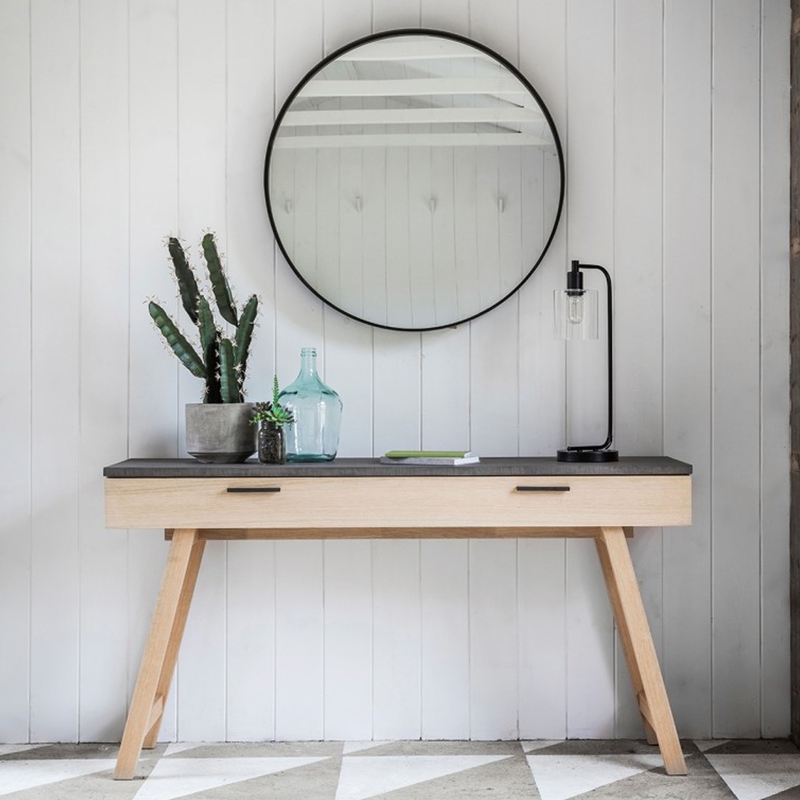 Featuring a simple design which has been crafted from wood and features a wide drawer, this console table would make for a perfect addition to any dining or bedroom. Due to the wide table top design, you can display a whole range of home accessories and store your belongings, keeping your room tidy thanks to the wide table drawer. Chilson 1 Drawer Console Table is a fabulous piece of modern furniture, perfect for contemporary furniture lovers alike.